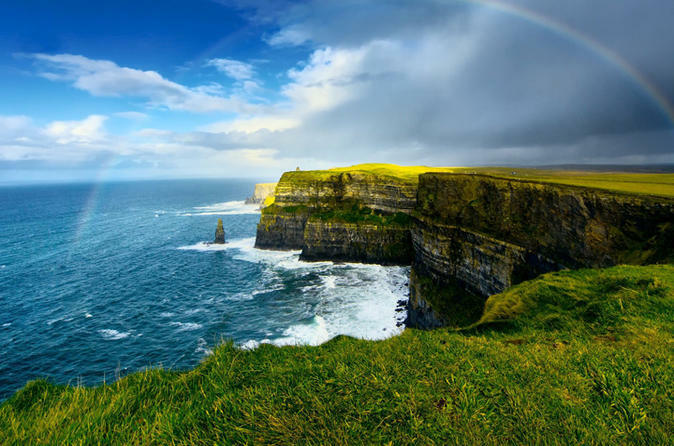 Explore the world famous Cliffs of Moher on an 8-hour day tour from Limerick, where you will marvel at Ireland's famous landscape on a scenic driver along the world famous Atlantic. There will be time to stop en route for photo opportunities in Kinvara fishing village and the lovely Bunratty Castle. 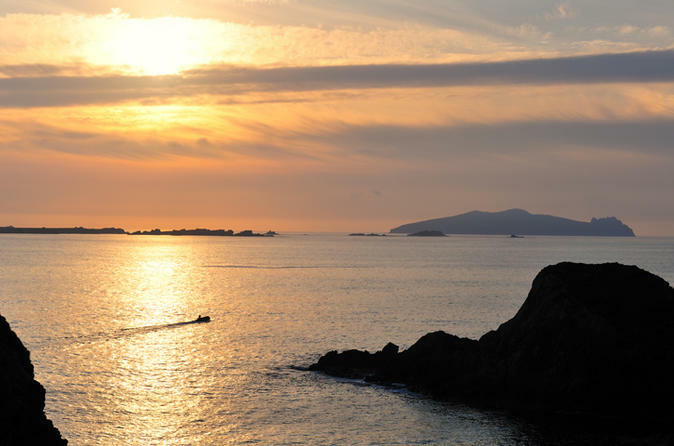 The Dingle Peninsula boasts amazing mountain scenery and unusual antiquities, which you will admire as you travel around this world- famous Peninsula. Stop and enjoy Inch beach, a site of incredible natural beauty and one of the most famous beaches in Ireland. Stop in Dingle town, on of the most picturesque fishing towns in Ireland, and is famed for the local dolphin, Fungi, who has been living in the town for 30 years. 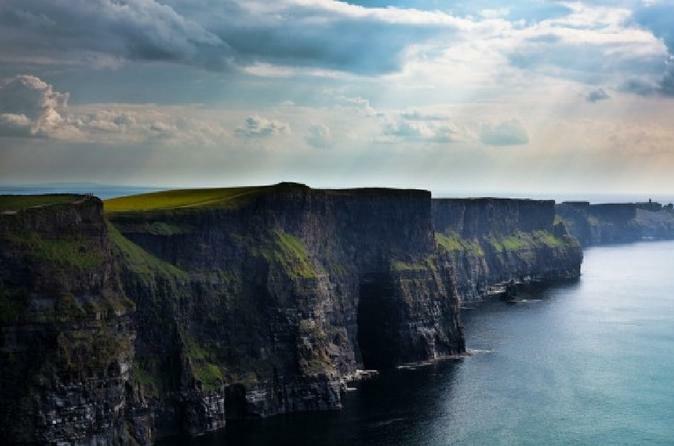 The Cliffs of Moher is Ireland’s most visited natural attraction with a magical vista that captures the hearts of up to 1 million visitors each year. After approximately a one hour and twenty minute drive, you'll see 'The Cliffs' rising from the Atlantic Ocean to 700 feet (214 meters) at the highest point. The Cliffs extend for 5 miles (8 kilometers) along the western seaboard of County Clare. 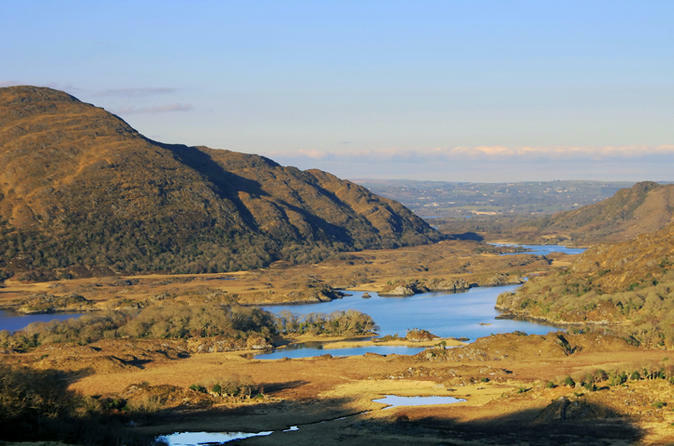 The Ring of Kerry is the best known coastal drive in the Southwest of Ireland part of the mystical and unspoilt region of Ireland that has attracted visitors for hundreds of years,and it does not disappoint. Its spectacular beauty is beyond question. 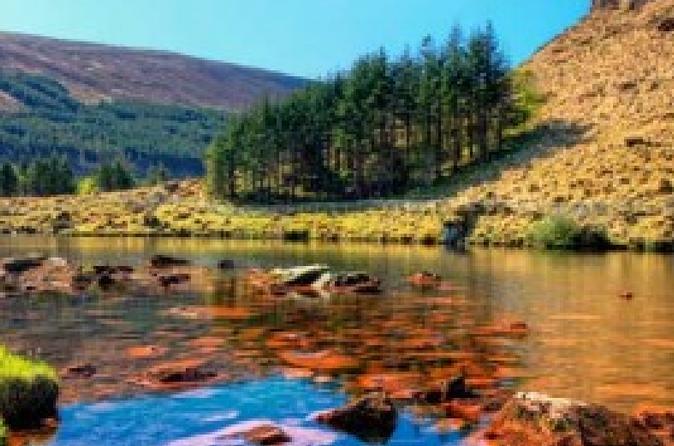 You'll spend the day in part of what is known as the 'Wild Atlantic Way' in the Southwest region along a 112 mile (180 kilometers) drive on the Atlantic peninsula, known for its historic and colorful villages. 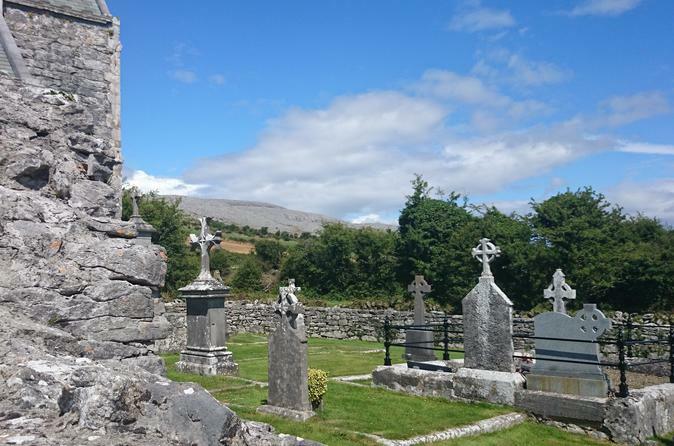 The magical landscape of The Burren is waiting for you.Unique landscape, unparalleled flora and extensive archaeological sites.This limestone region in the centre of The Wild Atlantic Way on Ireland’s West Coast is one of the hidden gems of Europe. Rugged beauty, beautiful meadows packed with an unrivalled flora, and awe inspiring ancient monuments. An award winning food offering from excellent restaurants and artisan food producers.